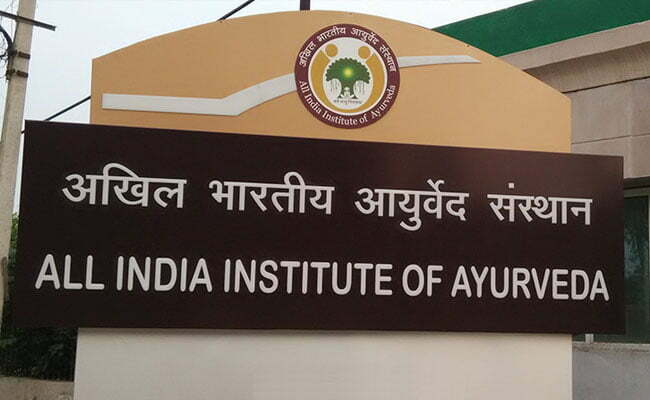 New Delhi: Prime Minister Narendra Modi on Tuesday dedicated the All India Institute of Ayurveda, in New Delhi, to the nation. Speaking on the occasion, the Prime Minister congratulated the gathering on the celebration of Dhanvantari Jayanti as Ayurveda Divas. He complimented the Union ministry of AYUSH for the establishment of the All India Institute of Ayurveda. Modi said nations cannot progress unless they value and cherish their history and heritage. Those nations who leave their heritage behind, are destined to lose their identity, he added. The Prime Minister said when India was not independent, its knowledge and its traditions such as yoga and ayurveda were belittled. Attempts were even made to reduce the faith that Indians had on them, he added. He said in the last three years, this situation has changed to quite an extent; and the faith of the people is being restored in our heritage. The pride in our heritage is reflected in the way people gather for Ayurveda Day or Yoga Day, he noted. Modi further said ayurveda is not just a medical practice, but encompasses public health and environment health as well. That is why the Union government is laying stress on integrating ayurveda, yoga and other AYUSH systems into the public healthcare system. The Prime Minister said the Centre is working towards establishing an ayurveda hospital in every district of the country. He said more than 65 AYUSH hospitals have been developed in the last three years. The Prime Minister said herbal and medicinal plants can be a significant source of income, globally, and India should leverage its capabilities in this regard. 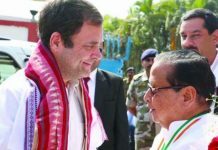 He said the Union Government has approved 100 per cent foreign direct investment (FDI) in healthcare systems. The Centre, he also said, is focused on providing affordable healthcare for the poor. He said the stress has been on preventive healthcare, and improving affordability and access to treatment. He said Swachhata – or cleanliness – is a simple mechanism of preventive healthcare. The Union Government has got 5 crore toilets built in three years, he added.